George Dyson is a rare bird, descended from a long line of creative genius, rendering him more than merely sympathetic to genius as an historian of science. 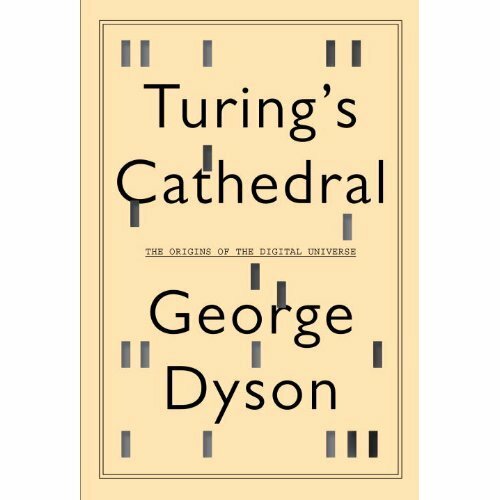 His new book almost out, Turing’s Cathedral: Origins of the Digital Universe (Pantheon 2012) is an insightful paean to a generation of brilliance that invented the computer – indirectly as it unwinds in this sagacious book – while pursuing myriad ways to halt the juggernaut of hate around the Holocaust and the war theater between 1939-45 and beyond. Those of us who have been fortunate enough to hear George Dyson at TED or recently at the Carmel Writers Authors and Ideas Festival in late September (several of our magazine staff members at the latter) were on the edge of our seats as Dyson related the visionary collective tales of Alan Turing (1912-54), father of the computer, along with mathematician John von Neumann, visionary Abraham Flexner at the Institute of Advanced Studies, Princeton, and many others, including J. Robert Oppenheimer, Kurt Gödel, quite a few of whom lived somewhat secret lives while they were deeply involved in the Manhattan Project. While a recent fellow at the Institute himself, Dyson mined the formidable archives for this milestone book. Having asked Dyson at Carmel about George Boole and Boolean algebra – a necessary chapter in computing – with his revolutionary binary numbers, he replied “that’s another whole story”. The intellectual agility and yet facile range of George Dyson’s book is that enormously fertile period of the early to mid 20th century that catapulted science into modernity. 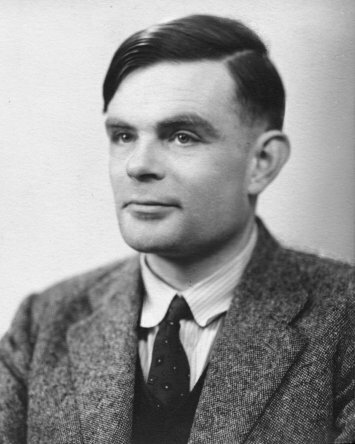 The life of British pioneer Alan Turing, in addition to his advancement of algorithms and his computing “Turing Machine” was also integral to the decipherment of the Nazi Enigma code breaking at Bletchley Park where he was employed in the British government’s now famous cryptography and cipher unit and the most important member of the team in terms of breakthroughs and decoding success. Turing was also a pioneer in artificial intelligence (A.I.). Yet for all his genius, Turing’s life had its own inner tragedies, including his death by suicide from cyanide poisoning, likely due to his mistreatment as a homosexual. John Von Neumann himself was an astonishing prodigy, able to pun in Classical Greek and memorize telephone books and perform complex mathematical calculations by age six. Von Neumann (1903-1957), after emigrating from Hungary to the U.S. in 1930 and invited to lecture at Princeton, was followed by other Jewish mathematicians and physicists within the decade due to persecution against Jews. 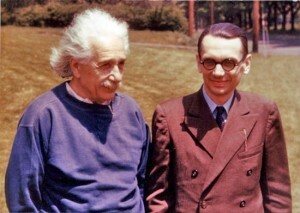 Neumann was one of the first to become a faculty member at the Institute of Advanced Studies (IAS) along with Einstein and Gödel. 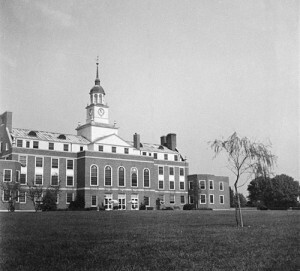 Over more than a decade between 1938-1948, Von Neumann and his second wife, dancer Klara Dan, crisscrossed the country many times from Princeton to Los Alamos as the labs there changed from top secret to more publicly-known entities involved in not only the war effort but the growing Cold War. Von Neumann was foundational as a mathematician in many fields, including quantum mechanics, set theory, fluid dynamics, numerical analysis, econometrics, statistics, and of course, computer science. Sometimes called one of the last great universal mathematicians, it was said of von Neumann by Hans Bethe, 1967 Nobel Laureate in Physics, “I have sometimes wondered whether a brain like von Neumann’s does not indicate a species superior to that of man”. George Dyson’s fascinating book exploring our modern science history is engaging, full of human paradox and yet somehow warming the reader to the lives of people who scarcely imagined how great they were.